Built for a wide variety of temperatures. 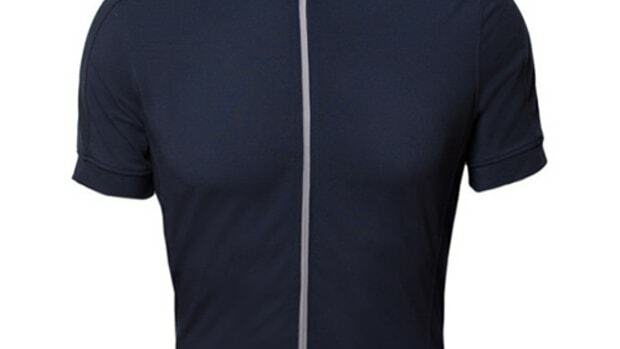 7Mesh&apos;s new lightweight G2 Jersey hides a sophisticated construction that ditches lycra for textured polyester fibers that helps decrease weight while maintaining breathability and dryness. The customized knit also allows for asymmetrical stretch and keeps vertical stretch at bay to secure your pocket contents and lessen any pocket sag. 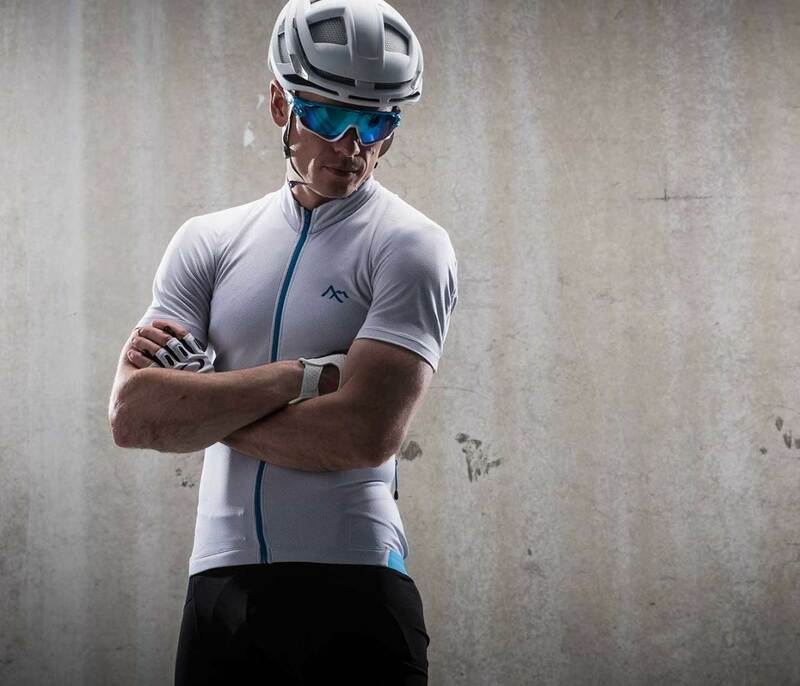 It&apos;s also specifically tailored for comfort in the riding position and UPF 50+ gives you more than adequate protection from the sun. 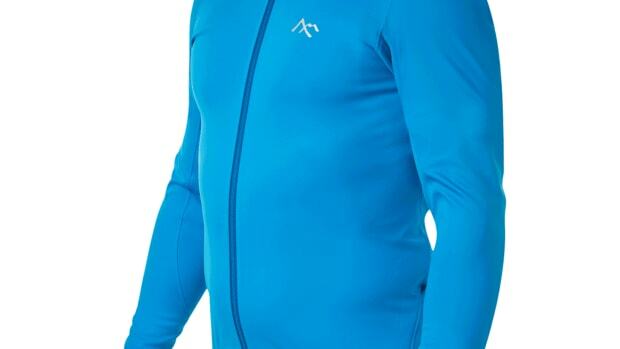 The perfect cycling jersey for cold and wet climates. 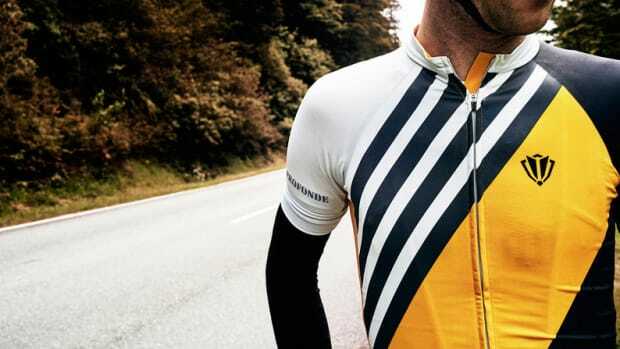 Inspired by the birth of modern road racing.